Your furniture can last and last – much longer than you think – when properly cared for. 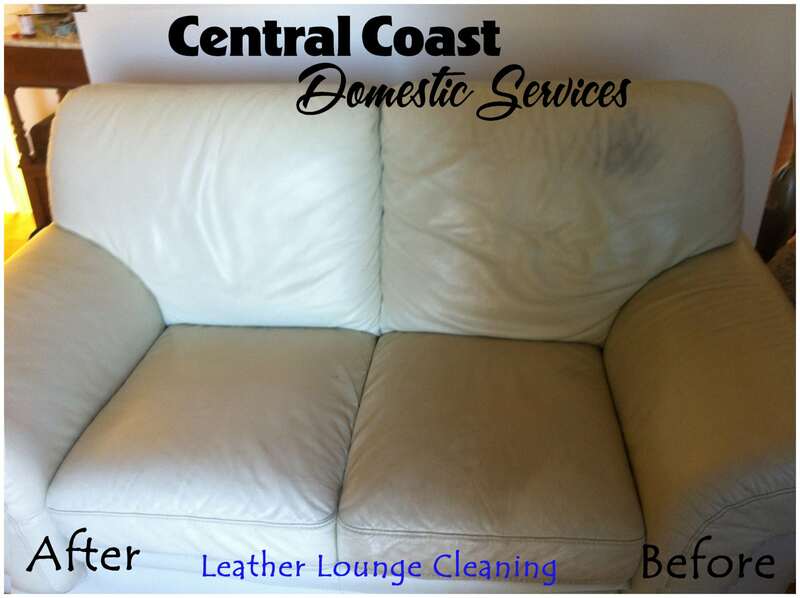 Look no further than Central Coast Domestic Services unique cleaning methods. You can rest assured that your Upholstery Cleaning & Mattress Cleaning will look their freshest and cleanest for longer than you think. We know what it takes to keep your furniture looking new, whether it’s a sofa, mattress or an armchair. We understand that everyday wear and tear can take its toll on your furniture, making it look prematurely faded and dirty. There are no worries…because all of our work is 100% Guaranteed! 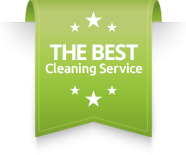 What this simply means is, if for some reason you are not happy with your Upholstery Cleaning or Mattress Cleaning service, get back to us within 48 hours of your job completion and we will come out and redo your job for FREE. We are a family run business and we understand the rising cost of living and raising a family. Affording an Upholstery Cleaning or Mattress Cleaning service has never been easier. There are many types of fabrics used today and we understand the different fabric material used in today’s Upholstery & Mattresses. We treat and deep clean them accordingly, no guess work from us. A combination of our unique deep cleaning method & fabric guard (Scotch Guard), ensures an even longer lasting clean for your Upholstery & Mattress. 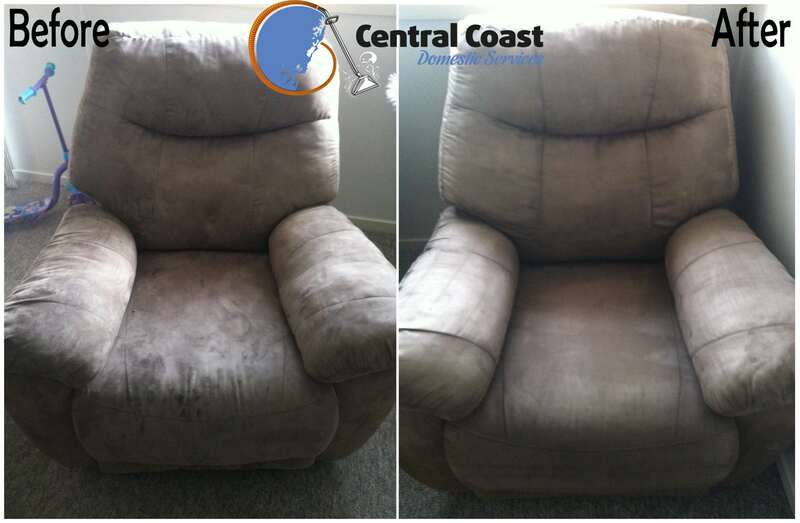 Combine our Upholstery & Mattress Cleaning service with our Carpet and Rug Cleaning , End Of Lease Cleaning, Flea Treatment or Window Cleaning service and save on your total bill. Pingback: Regular Mattress Cleaning Services For Hygenic Bedding | Social Bookmarking Easy!